Chocoa Peanut Spread!! 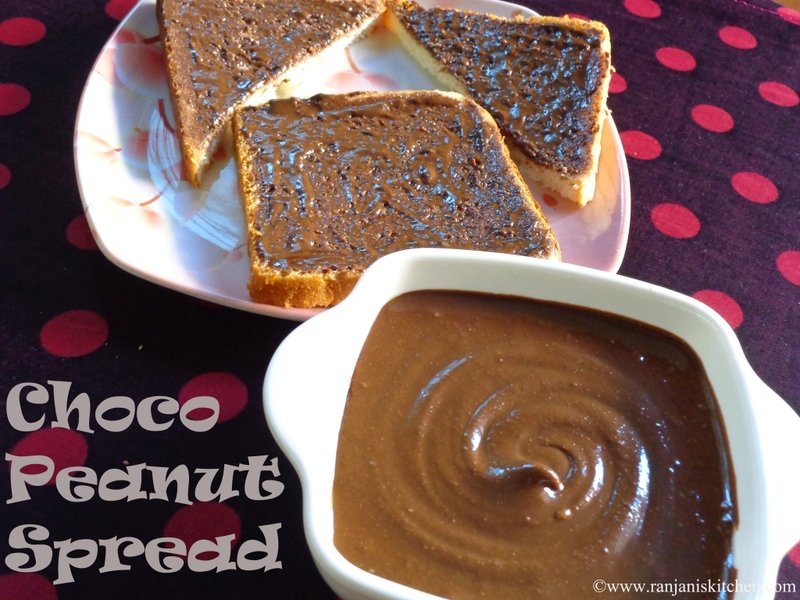 !Peanuts are rich in mono-unsaturated fats,the combo with chocoa powder is quite different and it tastes good. We can have this with chapathi or bread . I must say that this spread goes in hand for breakfast on my busy weekdays . Also its highly nutritious too. Surely it will be kids favourite and finger licking recipe. 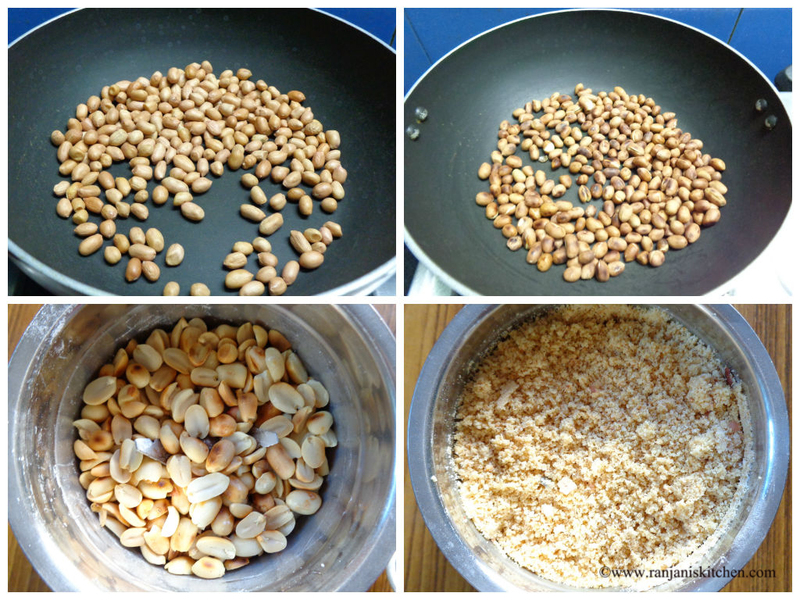 Dry roast peanuts in a heavy bottomed pan until it reaches dark brownish. Let it cool for some time , Peel the skins and grind it in a mixer until it reaches shiny and smooth. Then add chocoa powder and sugar,grind well. Add oil in the mid, again grind it to a creamy consistency.Transfer to a bowl and use as a spread for bread or chapathi.You can refrigerate for 2 weeks. 1.While roasting peanuts, don’t burnt it. Then it gives a bitter taste. So keep check in the mid for crunchiness. 2. You add adjust sugar level for your taste. 3. If you want the paste more runny,add extra oil. 4. If you refrigerate the mixture,Take and sit out 15 mins before eating. 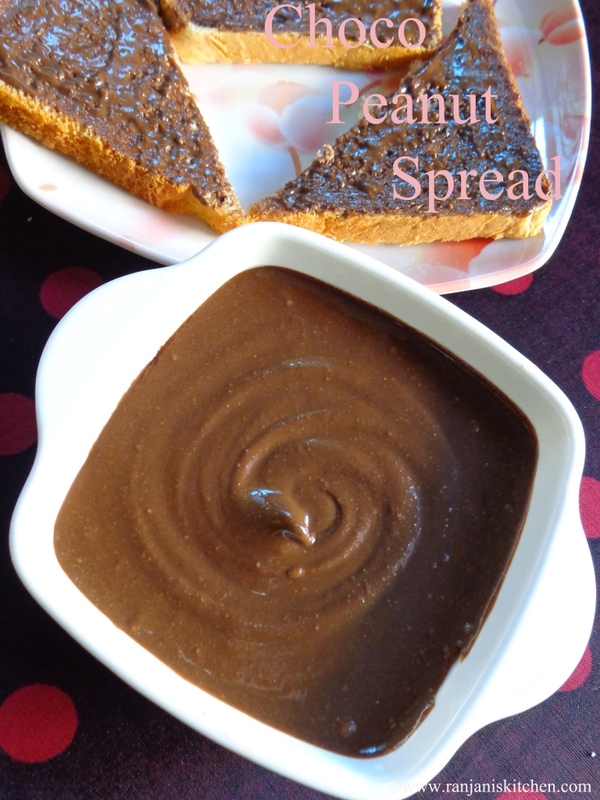 very lovely and kid friendly peanut spread…. Very Yummy. Thanks for the recipe.